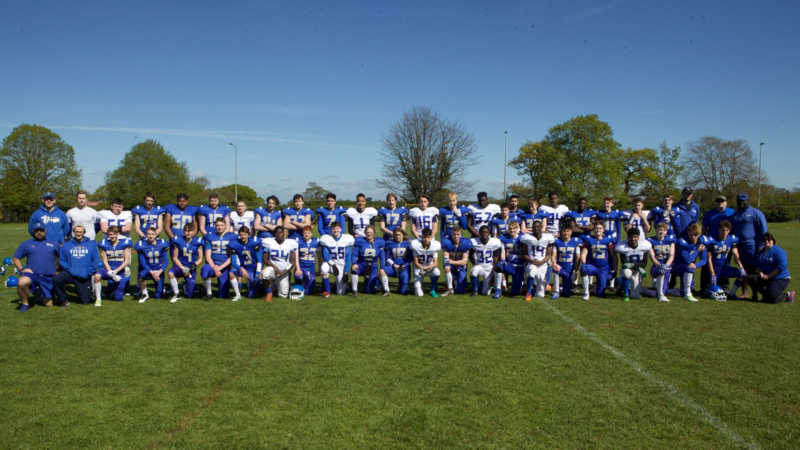 Titans Youth travel to DC – Tournament Match Report. 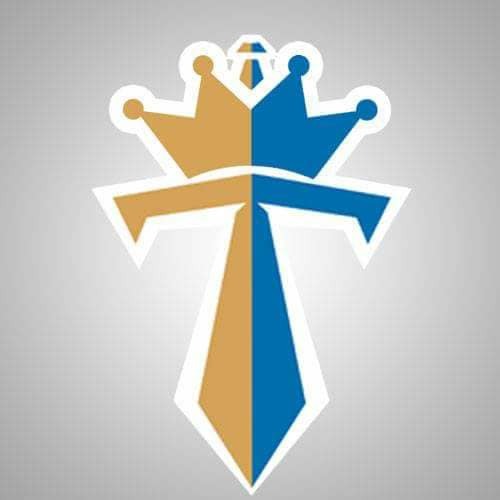 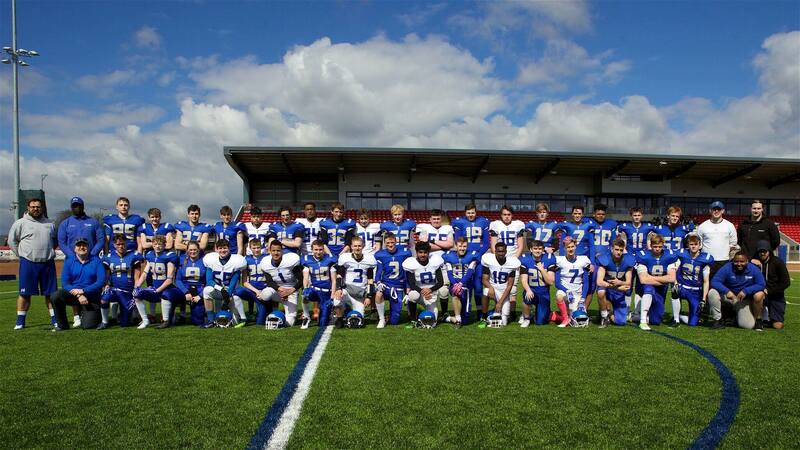 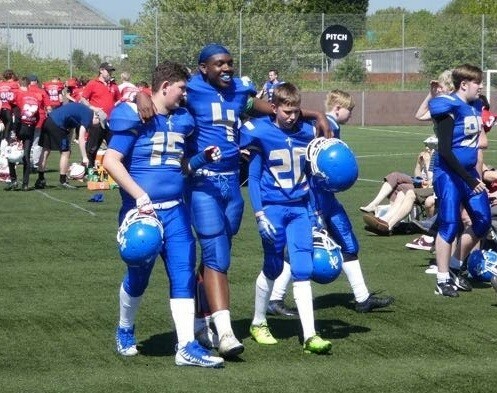 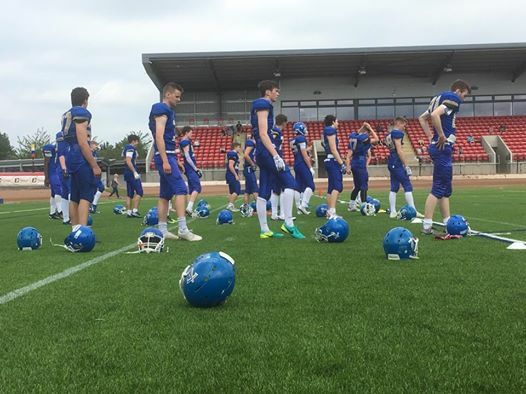 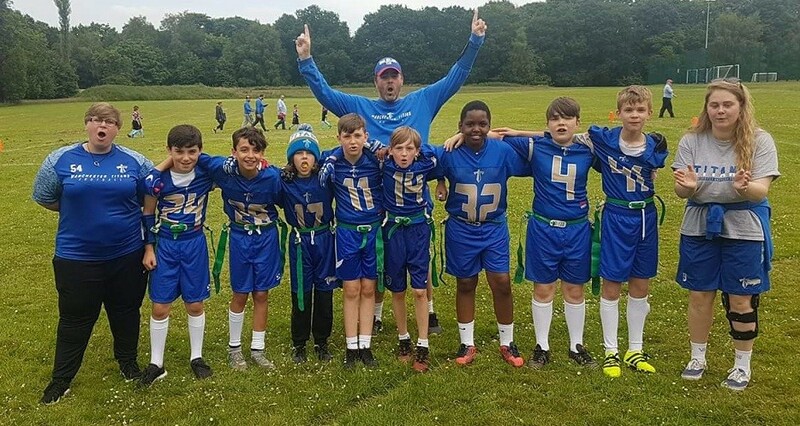 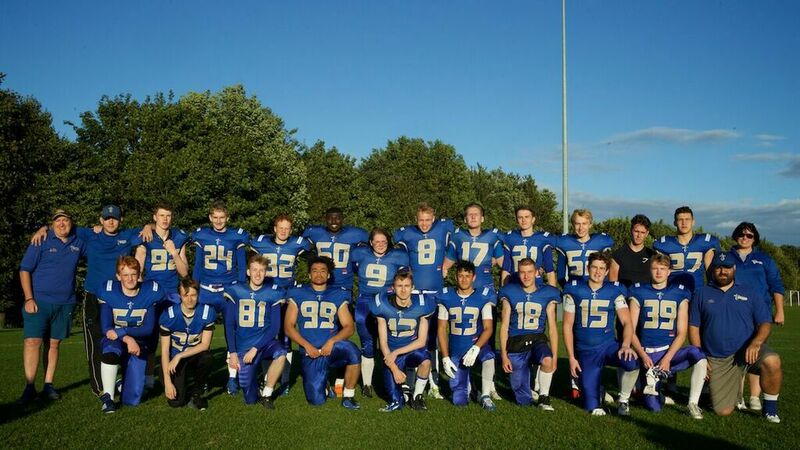 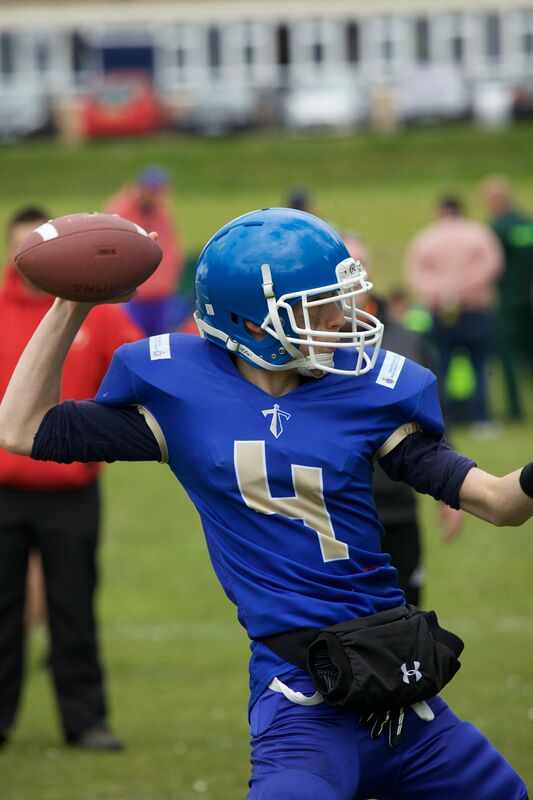 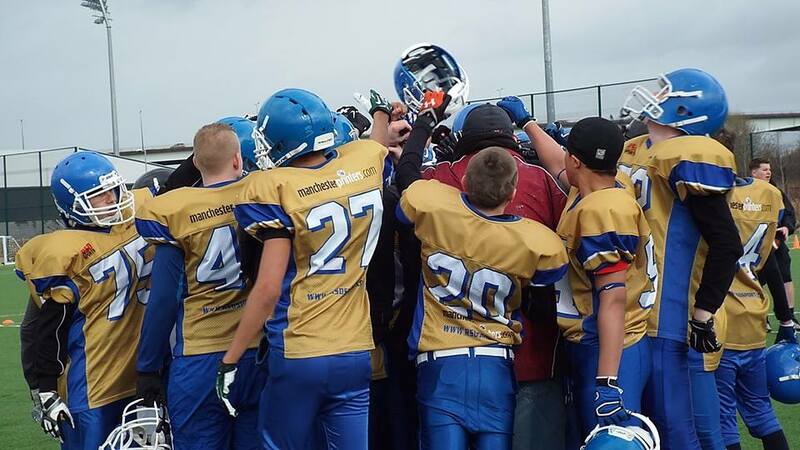 The Manchester Titans Youth Team played their first competitive tournament in 5 years last weekend. 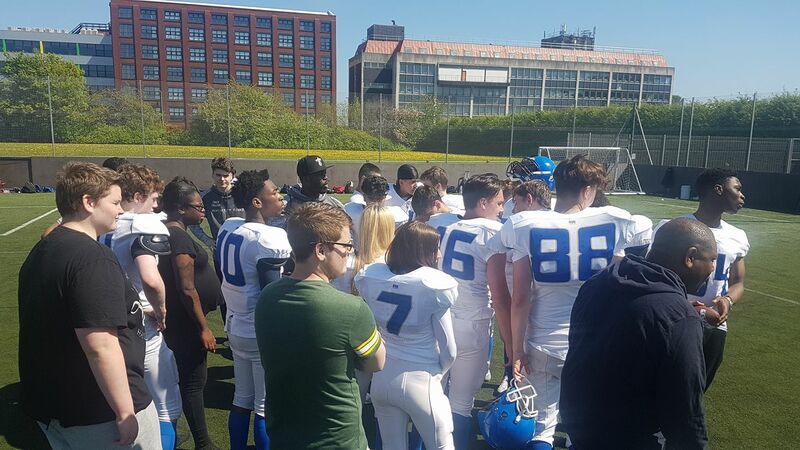 Full Article	: Titans Youth travel to DC – Tournament Match Report.